Losing your data and important files is one of the most frustrating events in one's life and one of the main computer repair issues I'm called out to deal with. 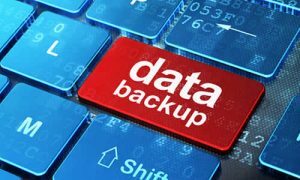 Everybody has heard about how important it is to back up your data, but few know exactly how to go about it. One of the main reasons people lose their data is due to a computer crash caused by virus or malware removal infection. This is one of the essential times to have your very own mobile tech support guy on speed dial. I can help you to get a system set up that will automatically back up your data to a local drive and the cloud so that it can be recovered from wherever your laptop seizes up. 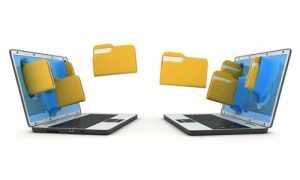 Once you have your home or office computer set up you'll want to make sure that if something happens to your hard drive or your operating system, you'll be able to access all of your files and folders from whatever new computer you end up with. Of course, there is a good chance that with my expert computer service we'll be able to save your computer hardware. But better safe than sorry when it comes to your precious data. Keep in mind that not all IT support is created equal. You could take your damaged computer to a big electronics retailer so they can send it away to be serviced. If your machine is still on warranty this is likely what you'll have to do. 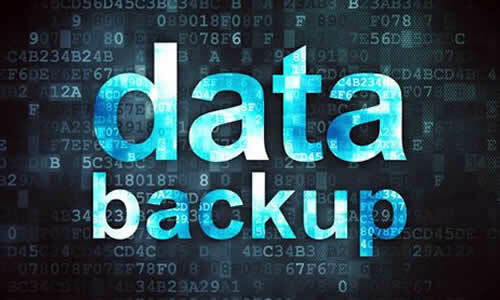 In this case it's even more essential to have your data backup close at hand and ready. If you are lucky enough to have your PC repair done in Victoria, you may be getting your equipment back sooner, but you'll still be thankful that you have all of your data backed up and ready to use in the interim. It has never been more important to keep your essential files and data backed up. 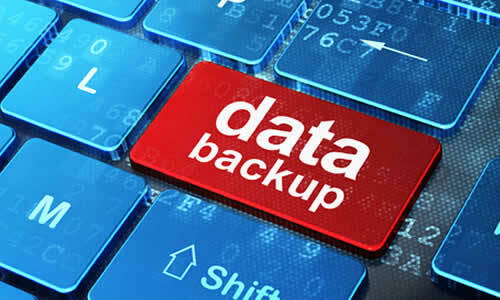 With computer hackers and social media privacy issues you need a professional data backup service.